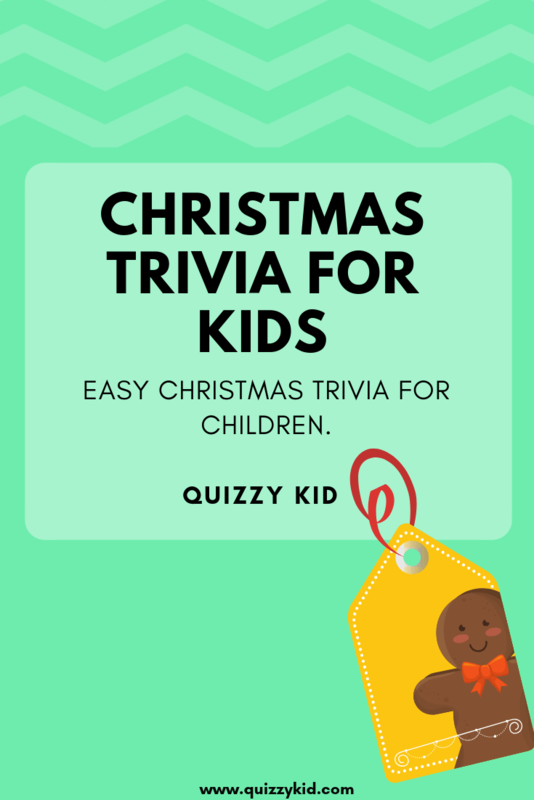 Try out our Xmas trivia questions for kids. 10 free quiz questions all about this festive season. If you like this quiz then check out our Christmas Riddles for some holiday fun! And if you want more Christmas quizzes for kids then take a look at our Christmas page for Xmas jokes and quizzes. Q1. How many reindeer are there? Q2. Where does Santa live? Q3. What date is Christmas eve? Q4. What color is Rudolph's nose? Q5. What is the next word in this Chrismas carol "Away in a ______"? Q6. Whose birthday do Christians celebrate on Christmas day? Q7. In what season do we celebrate Christmas in the USA? Q8. There is a town in Indiana called Santa Claus. True of False? Q9. When tinsel was first invented what was it made of? Q10. What 2 lists does Santa keep?